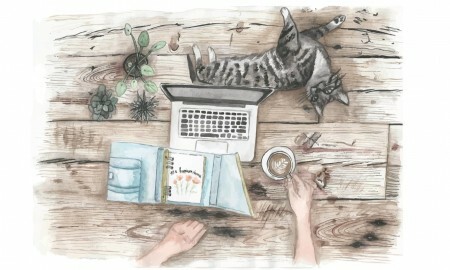 A journal for your every day tasks that will make you feel great! 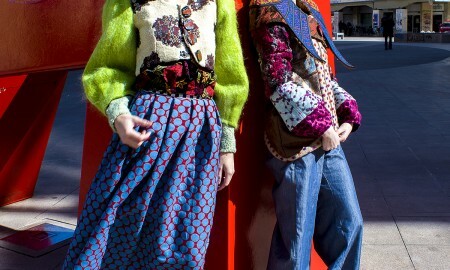 Colorful, Chic, Trendy and more! 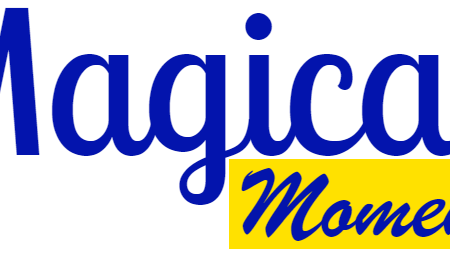 Designed in Great Britain, Finely crafted, and Bold is what you want! 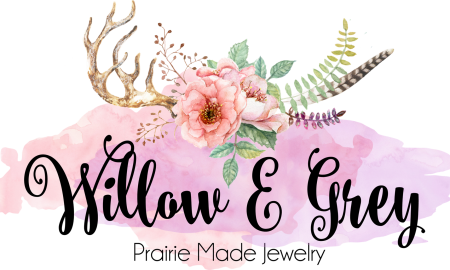 Looking to treat yourself with chic jewellery from Canada? 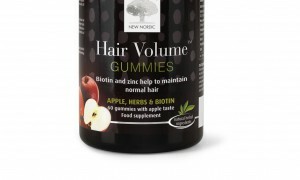 New Nordic Hair Volume Gummies, giving your hair that extra volume! 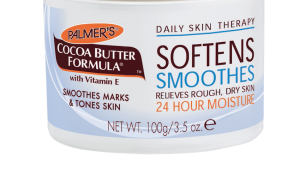 Palmer’s Cocoa Butter, using natural ingredients to make your skin glow! 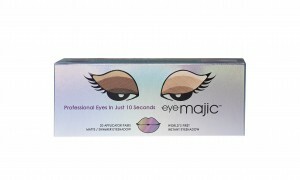 Eye Majic Instant Eyeshadow – Easy Professional Makeup in just 10 Seconds!